Pete Buttigieg has announced that he is running for president in 2020. According to the Huffington Post, Buttigieg has kicked off his 2020 campaign for the Democratic nomination on Sunday after spending weeks touring early primary states. The 37-year-old democratic candidate is both openly gay and strongly Christian. He first announced to run for president from South Bend, Indiana, where he has served as mayor since 2012. 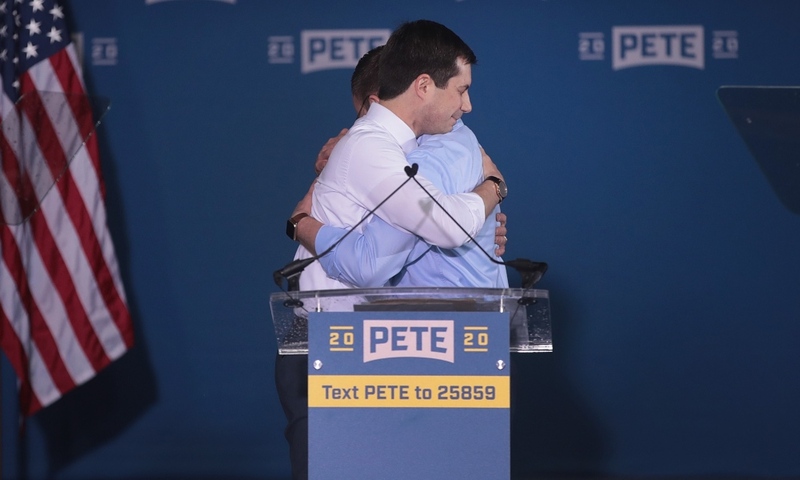 Buttigieg’s religious and LGBTQ identity has already helped him to stand out in the expanding field of Democratic contenders.